Voting has ended. We have 1705 votes I am very proud to say. Fedex announces top 100 on 13 APR + winners on 25 APR. Stay tuned! Thank you all for your support! Would you take a few seconds to help us out?I hate to ask, but I could really use your help. 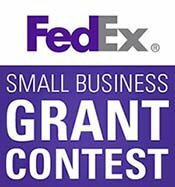 Federal Express is running a contest for small businesses. We entered, and I think we have a good chance of winning. The prize is a cash grant which we would use to pay for international travel. It would be great if we could exhibit at some European trade shows. But that kind of thing is so costly we haven’t been able to afford it yet. You can help us achieve our goal by voting for us in the contest. The best part is, you don’t need to buy anything or make any kind of commitment. 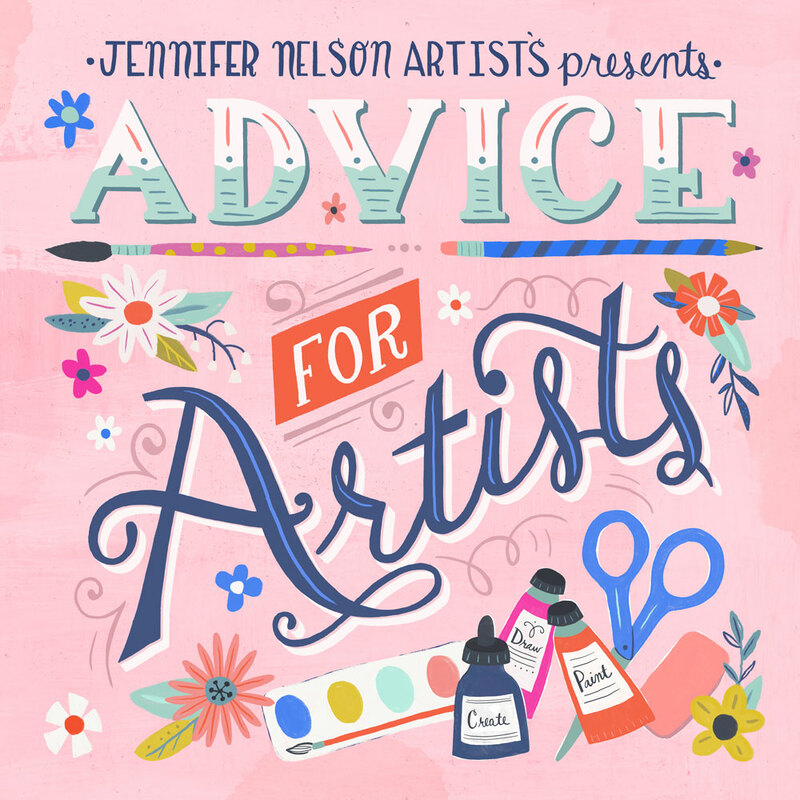 Just follow the directions and enter your email address. I’d be surprised if it took you more than 30 seconds. You can vote every 24 hours if you think of it. Every vote helps and we really appreciate your participation. Just click this link to vote. If we win you can bet I’ll let everyone know right away so you can share in the excitement.